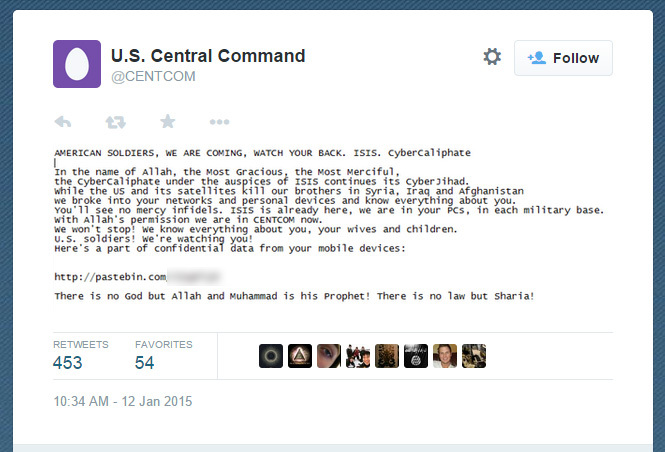 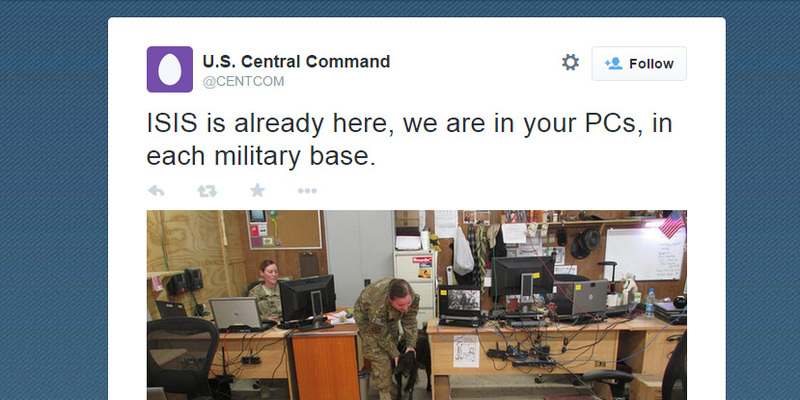 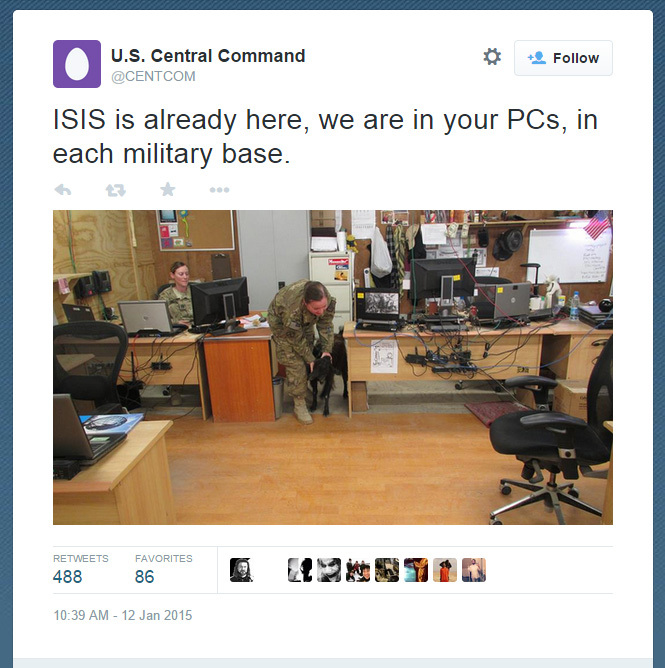 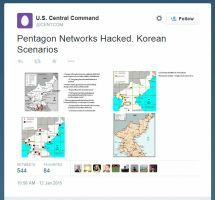 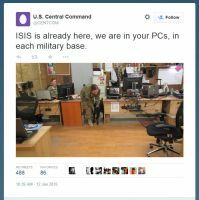 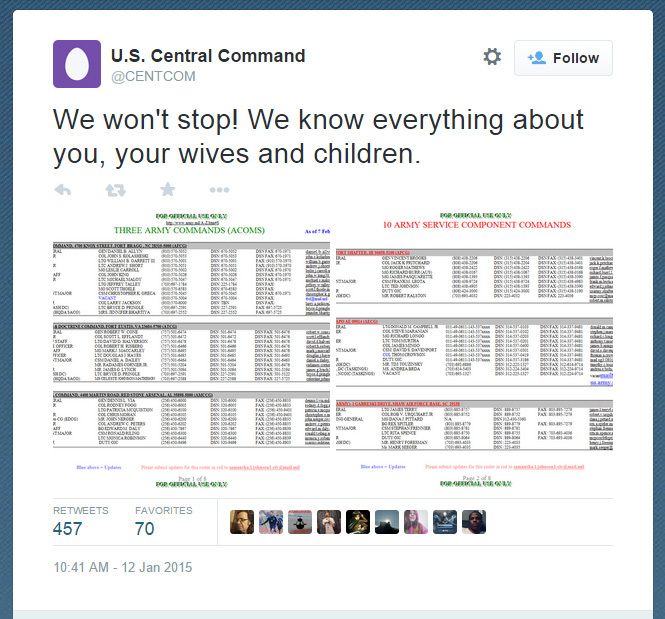 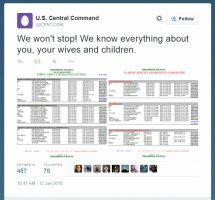 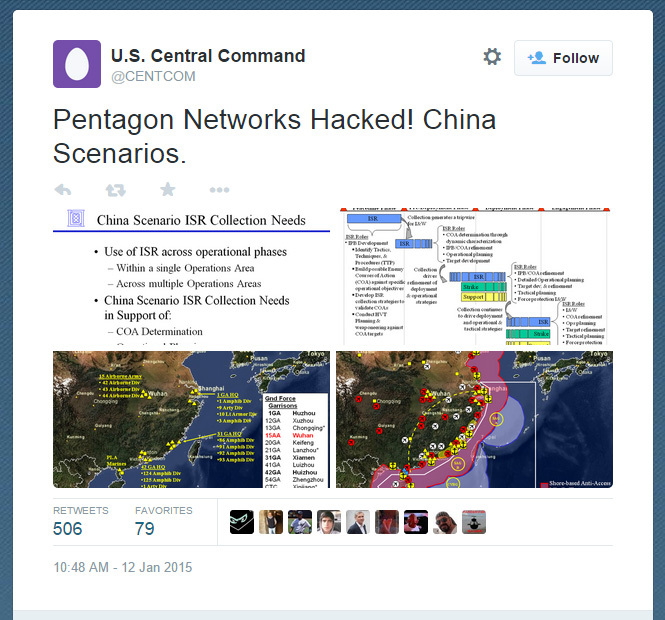 Earlier today, the U.S. Central Command saw their Twitter account hacked. 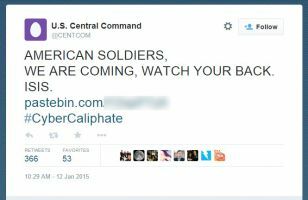 According to CNBC, the account – @CENTCOM – was apparently hacked by ISIS supporters and various tweets were made claiming that CENTCOM itself was hacked as well. The pro-ISIS tweets included information on supposed CENTCOM scenarios for both China and North Korea, screenshots of spreadsheets containing Army rosters, and more. 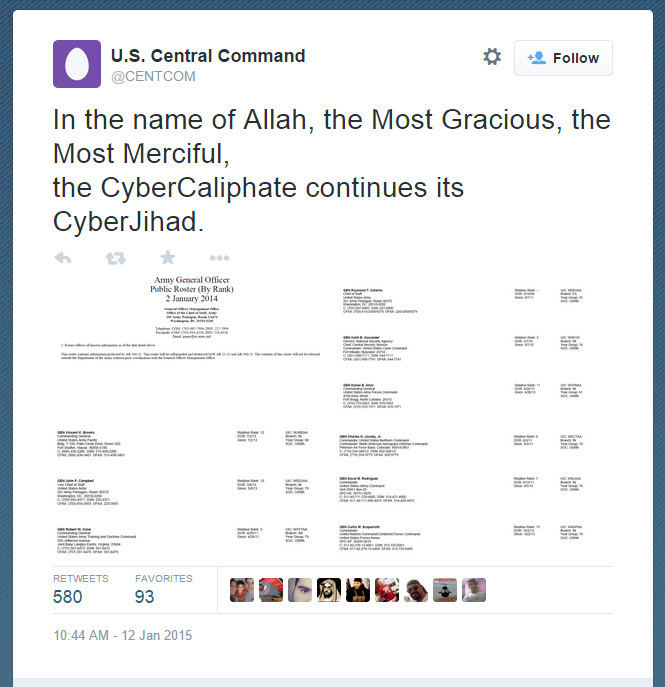 Some of the tweets featured the #CyberCaliphate hashtag. 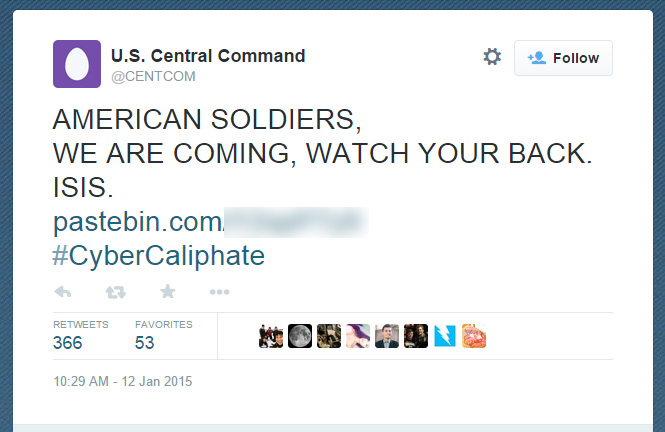 The account has since been suspended. 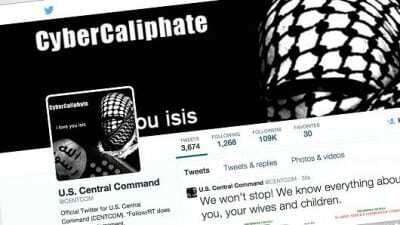 Initially the Twitter account had the banner and profile images replaced and included the text “i love you isis.” CNBC is reporting that both Pentagon and U.S. Defense officials have acknowledge the attack. 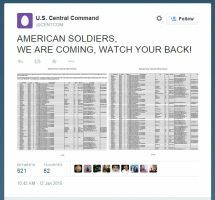 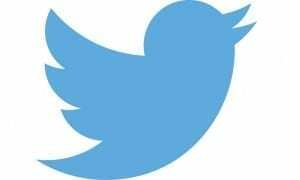 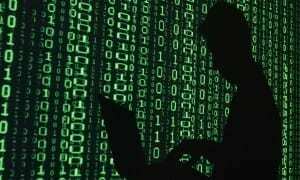 While the sources admit the Twitter account had been hacked, they do not indicate whether or not the information in those tweets was the result of a deeper hack on U.S. Central Command itself. Gizmodo is reporting that the various information tweeted is already available on Pentagon sites and elsewhere online. 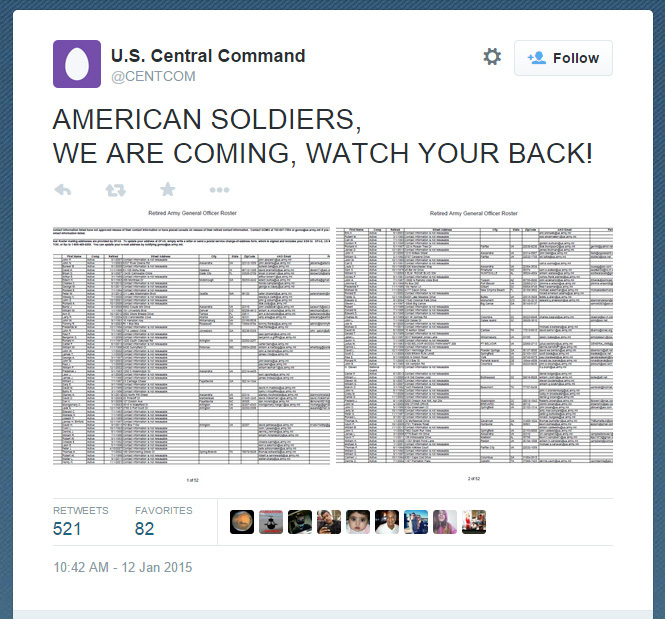 Check out some of the tweets we managed to grab before the account was suspend. 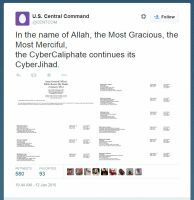 Let us know what you think about the Twitter account hack and alleged leaking of information by ISIS supporters in the comments below, or on Google+, Facebook, and Twitter.